Keep your home as clean on the Outside as you do on the Inside! Pressure washing services, servicing Raleigh, Durham, and Chapel Hill areas. Keeping your home clean on the Outside as you do on the Inside! 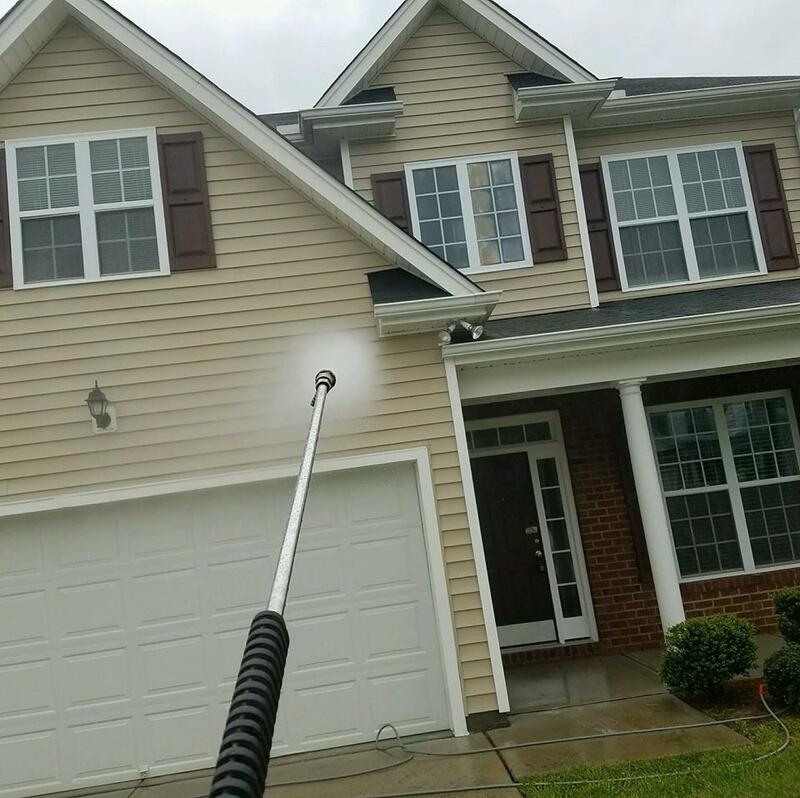 Pressure Washing services is what Crystal Blu Pressure Wash Company provides to all of its Triangle Area, to include Raleigh, Durham, Chapel Hill, Garner, and beyond customers. To include exceptional pressure washing services and outstanding customer service at an affordable price. 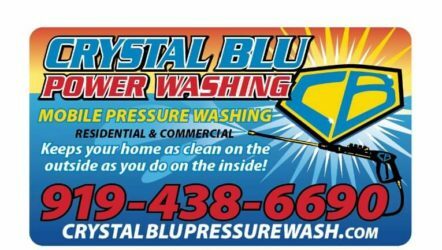 Crystal Blu Pressure Wash is family-owned and operated, licensed and insured, and specializes in low pressure. Crystal Blu services commercial and residential properties. No matter how big or small the project is we are here for all of your pressure washing needs! Book online or call or email us today! We are located in Raleigh, North Carolina, but service the triangle area as well as Fayetteville. Crystal Blu was established in 2012 and has quickly grown. I am extremely excited about our growth and am very motivated to continue expanding. Crystal Blu is eager to service your business needs. Our prices are very competitive and we are willing to compete to BEAT our competitions prices. We realize that your goal is to protect your most valuable investment. That is why here at Crystal Blu we specialize in using low pressure to protect your assets from any damage that is typically caused by using high pressure. Crystal Blu welcomes all property managers, real estate brokers and HOAs. We offer discounted rates for large projects and return business. We would like to thank you in advance for your time and consideration. Crystal Blu has many satisfied customers and can provide you with references upon request. Crystal Blu Pressure Washing Services...servicing Raleigh, Clayton, Holly Springs, Fuquay-Varina, Zebulon, Wendell, Chapel Hill, Wake Forest, Durham....Call Today! 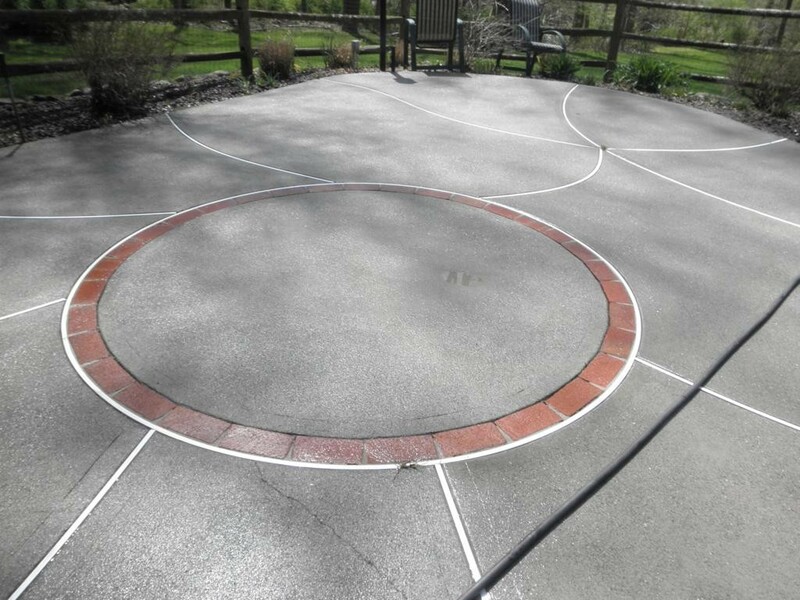 Crystal Blu Pressure Wash offers an array of pressure washing services. 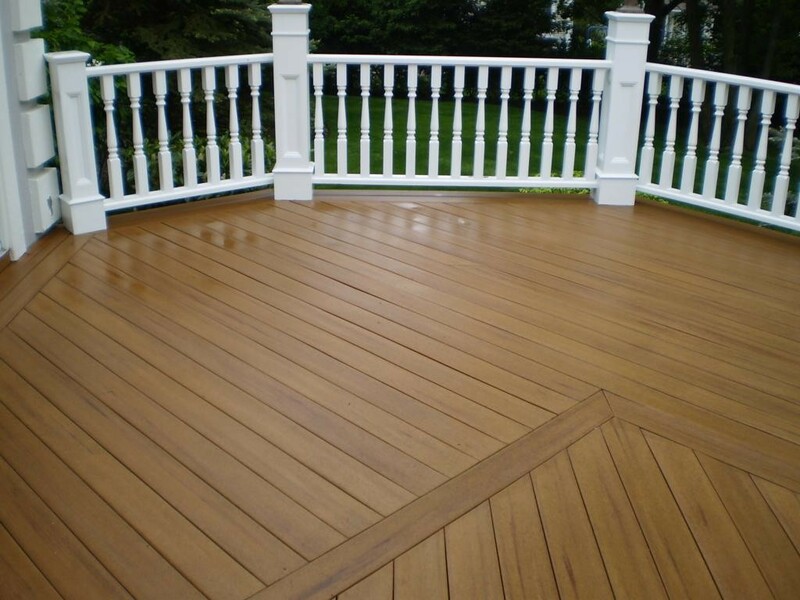 Whether you are just wanting your deck done or your entire house Crystal Blu has an option that will fit your needs perfectly. Go ahead and make an appointment today! $379 $329 Whole House Package! Coupon must be mentioned when scheduling appointment! Cannot be combined with any other offers! 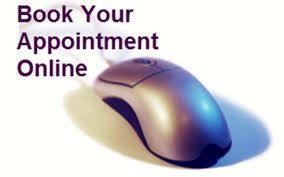 Please allow 48 hours before booking your appointment online! If you need service before, please call us and we will try to be there sooner. Make an appointment online today and we will be there within 48 hours. Crystal Blu is your Triangle Pressure Washing Service. Crystal Blu also does larger jobs to include Commercial buildings, apartment buildings and much more. For any questions or if you would like a quote on larger scaled jobs please feel free to contact us. Crystal Blu Pressure Washing Services, serves all of the Triangle area. If you have any questions about your booking please feel free to contact us. Make sure you check out some of Crystal Blu Pressure Wash’s customer reviews Click Here. If something has come up and you think you may have to cancel Click Here to Cancel. Please feel free to contact us with any questions that you may have about our pressure washing services. 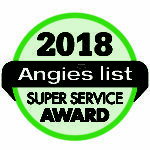 We do service the Raleigh and Triangle area. We look forward to speaking with you soon. Please Leave Phone number in message if you wish to be contacted back. Thank You.